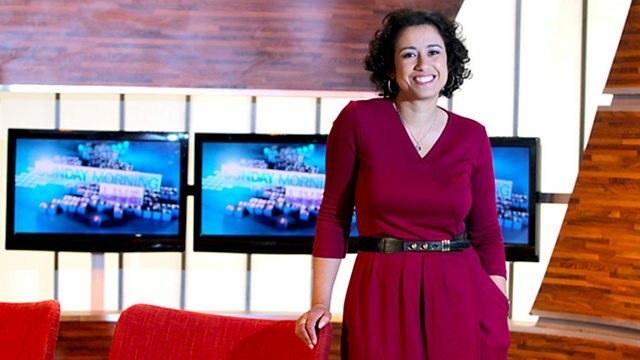 Samira Ahmed hosts live interactive debates on the topical issues of the week. Are Israeli military actions justified? Is corporate tax avoidance immoral? Samira Ahmed hosts live interactive debates on the topical issues of the week. Are Israeli military actions justified? Is corporate tax avoidance immoral? Do faith schools promote discrimination? The panellists are: Jonathan Bartley of Christian think tank Ekklesia, actress and comedian Nina Wadia, TV and radio broadcaster James Whale and political commentator Charlie Wolf.